The Icebox 480 is part of a family of trail races held in Wisconsin and Minnesota. 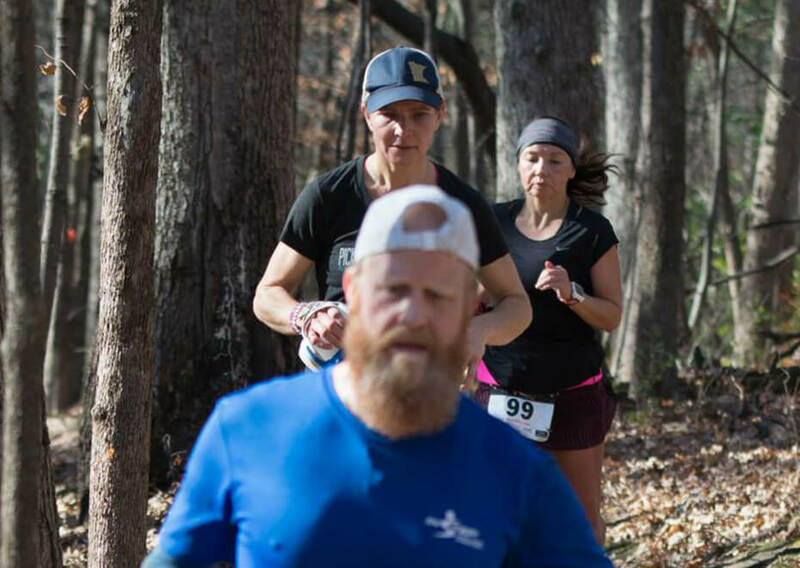 Along with the Icebox 480, the St. Croix Running Company hosts the In Yan Teopa 10-miler at the Frontenac State Park near Red Wing MN and the Willow near Hudson WI. It's our goal to provide challenging venues for you to compete against yourself, others or just be out on the trails with friends.